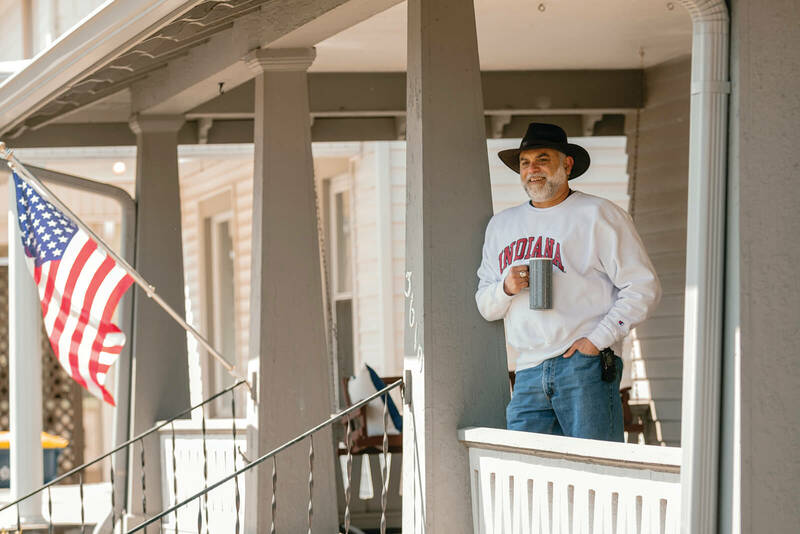 As a trusted partner, INHP wants to help your clients achieve homeownership with affordable lending options and a comprehensive advising and education process. We offer a variety of loan products for your clients, including unique fixed-rate conventional mortgages with no PMI, access to closing cost and down payment assistance and specialty loan options for fixer uppers and rehab projects. We offer online and in-person classes, plus individual advising, to help your clients preparing for homeownership. Your clients can get help building a budget, improving credit and saving for a down payment. With down payment assistance options and home repair funding, living close to work could save your clients time and money. INHP offers two unique loan options for clients seeking rehabbed homes at affordable prices in neighborhoods experiencing revitalization. Clients can pay their homes off faster — in as few as 20 years — and pay less interest over time with INHP’s Mortgage Accelerator program. In 2017, INHP clients were able to increase their credit scores on average by 50 points and save an average of $2,912 per household. Sign up for INHP’s email newsletter - OPEN HOUSE - designed especially for real estate agents. INHP will keep you informed about products and services to help your clients achieve their homeownership goals. Together, we can prepare future Marion County homeowners for long-term, successful homeownership. Share INHP's affordable home loan options, such as down payment assistance, with your clients.